Behind The Thrills | D23: Pandora, Rivers of Light, and Safari upgrades all on deck for Animal Kingdom! D23: Pandora, Rivers of Light, and Safari upgrades all on deck for Animal Kingdom! The D23 Panel is happening right now, as the panel runs down all the cool stuff happening at the parks around the globe! Just about every single park is being talked about, but none more than Disney’s Animal Kingdom! The park is getting some huge updates, including the huge Avatarland. The new land has gotten an official name, as well as new names for the attractions! The new official name of Avatarland is Pandora: The World of Avatar. The new land will be completely immersive, and will include two huge new attractions. On top of that, the entire land itself will be an immersive attraction, completely transporting guests to Pandora. The new area will feature food, as well as the iconic floating islands, and plants found in the film. 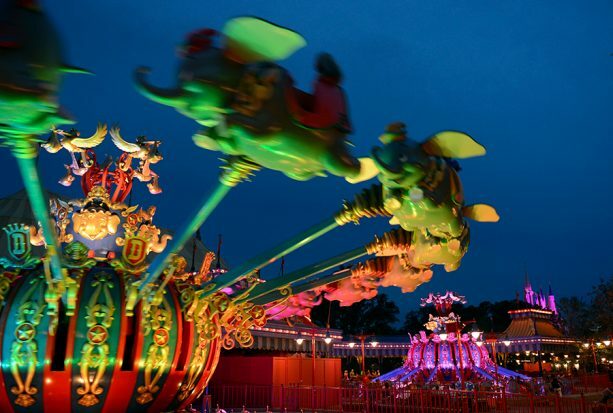 The actual land will also be two separate experiences, with the land transitioning from day to night, and coming to life with bio-luminescence. The new centerpiece of the land will be the huge attraction, Avatar: Flight of Passage. The new attraction will let guests fly on a Banshee over Pandora, and will be a personal flight. it will take them to iconic locations and let them see new and exciting animals. 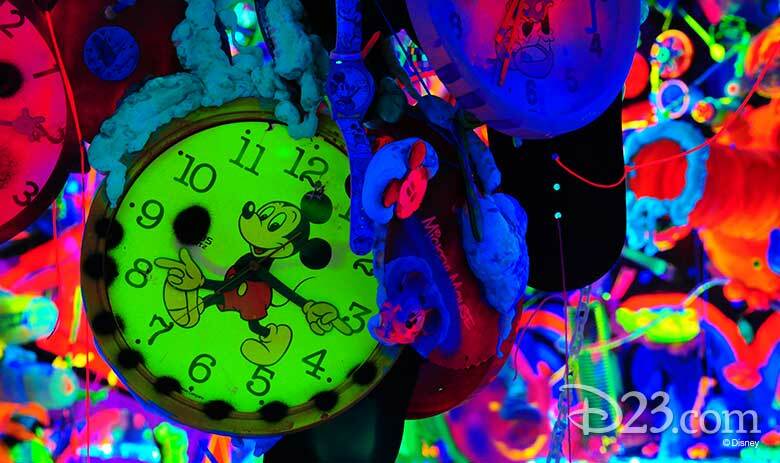 There will also be an all new boat ride that will take the entire family on a trip through a bio-luminescent forest. Creatures from Pandora will be all over the new attraction as the plants come to life with light. The best thing is that despite the time of day, the forest will always be glowing, there will always be animals, this is not just a nighttime attraction. It’s something that the entire family will be able to enjoy together. 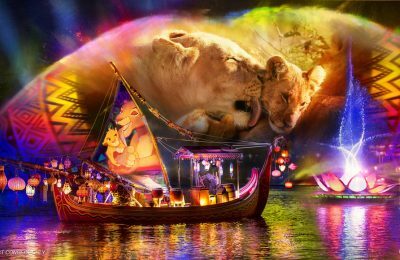 Pandora isn’t the only new addition to Animal Kingdom, as the park will get an all new nighttime show called Rivers of Light. The park’s Tree of Life will become a huge part of the show, and will including live music, floating lanterns, water screens and swirling animal imagery. Fireflies will guide guests throughout the park at night, and will be a huge part of the new show…but it will be all throughout the park as well. The show will debut next spring. Also making it’s debut next spring is the Kilimanjaro Nighttime Safaris. The addition of two new species will help take the tour into a special nighttime show as guests discover African wild dogs and hyenas. Video-See the FULL Animal Kingdom Panel with Rivers of Light, Pandora, and more! For more information about Disney’s Animal Kingdom, including tickets, visit the official website by clicking here! Previous PostD23: Frozen Ever After to debut at Epcot with expanded Norway pavilion Next PostD23: Soarin Around the World coming to both Epcot and Disney's California Adventure!